Did you finally reach level 5? That means you officially get to join a team! If you chose team Mystic, you chose right. 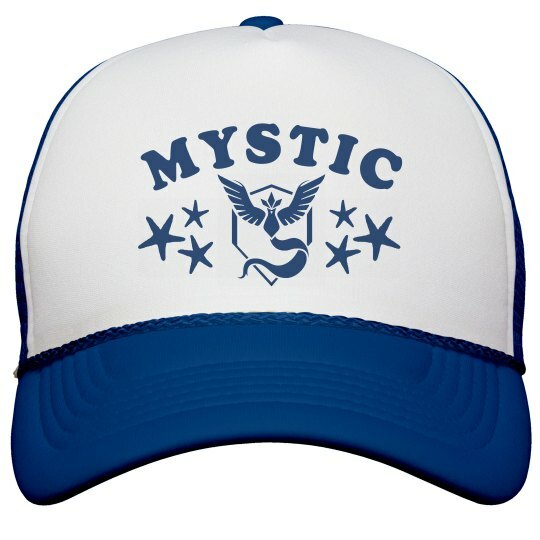 Snag this trendy hat to show off where your loyalty lies. Make sure your gamer besties have one too wear, too!